During the Battle of Britain one fifth of Fighter Command's aircrew came from overseas and 16 nations were represented in its squadrons. A total of 126 New Zealanders, 98 Canadians, 33 Australians and 25 South Africans participated. They were joined by three Rhodesians, a Jamaican, a Barbadian and a Newfoundlander. The Commonwealth countries produced some of the best fighter pilots, including the Australian Flying Officer Paterson Hughes and Flight Lieutenant Adolph 'Sailor' Malan from South Africa. 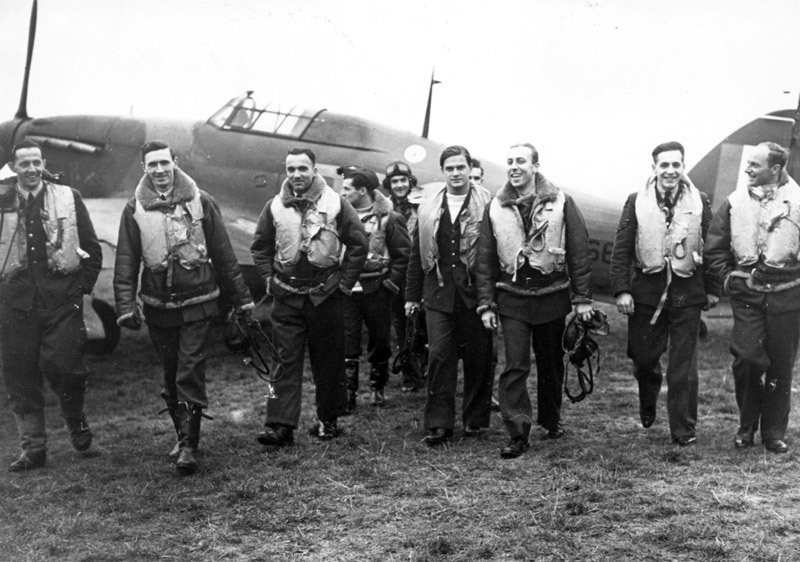 After the fall of France, the RAF welcomed into its ranks exiles from German-occupied Europe. In all, 145 Poles, 88 Czechoslovaks, 29 Belgians, 13 Frenchmen and an Austrian flew in the Battle and many of these proved to be excellent pilots. Though only operational for six weeks, the Polish No. 303 Squadron claimed 126 victories to become the top scoring RAF unit. 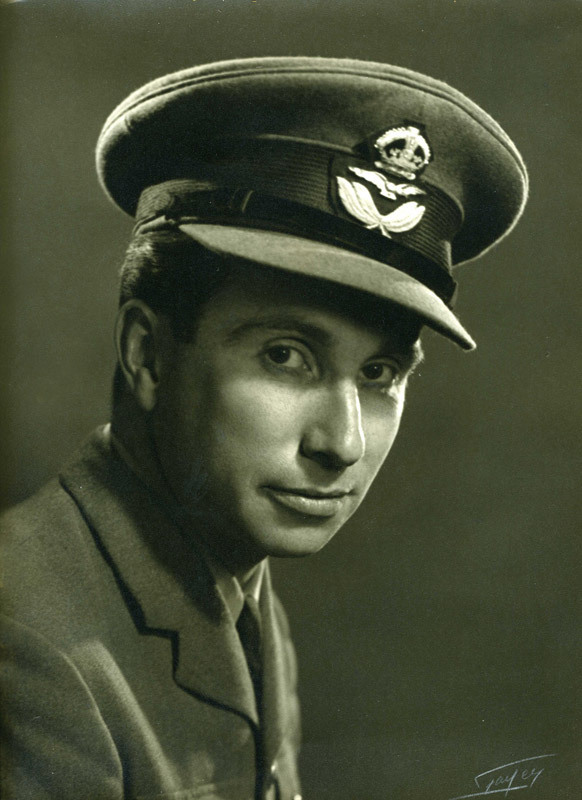 The most successful RAF pilot, with 17 kills, was Sergeant Josef Frantisek, a Czech national who also flew with '303'. "An American citizen who died so that England might live."